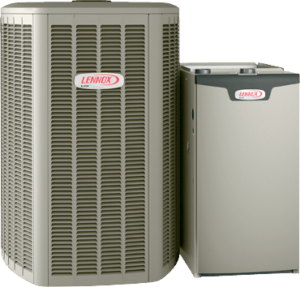 Efficient Heating and Cooling Services offers 24/7 Heating and Air Conditioning Services. 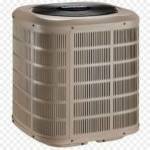 When it Comes To Repair Air Conditioner,s In Greater Vancouver , You Are in honest and professional hands. Our Experienced AC and Heat Pump Repair Technicians are 24/7 Available to take your Call and answer Your Questions Regarding Your Air Conditioning System. 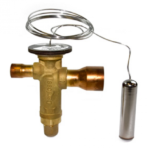 provides the correct amount of refrigerant to the evaporator coil for proper cooling . 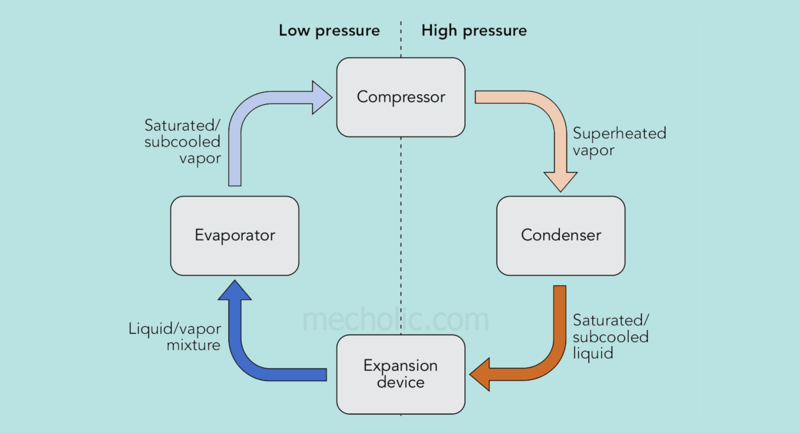 Separates the high pressure side of the system from the low pressure side. 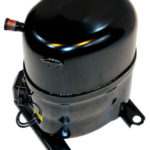 failure could cause compressor failure and loss of cooling capacity. as you can see the hot air when compressed is passes through the condenser coil this is the high pressure . the compressor the process of cooling happens at the evaporator coil . which is also known as the cooling coil. 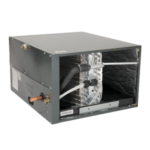 if Your air conditioning needs to be replaced, we can supply high-efficiency, Star-rated systems for all HVAC needs. how do we select the system ? what are the requirements ? what do we need to do for selecting a proper system? 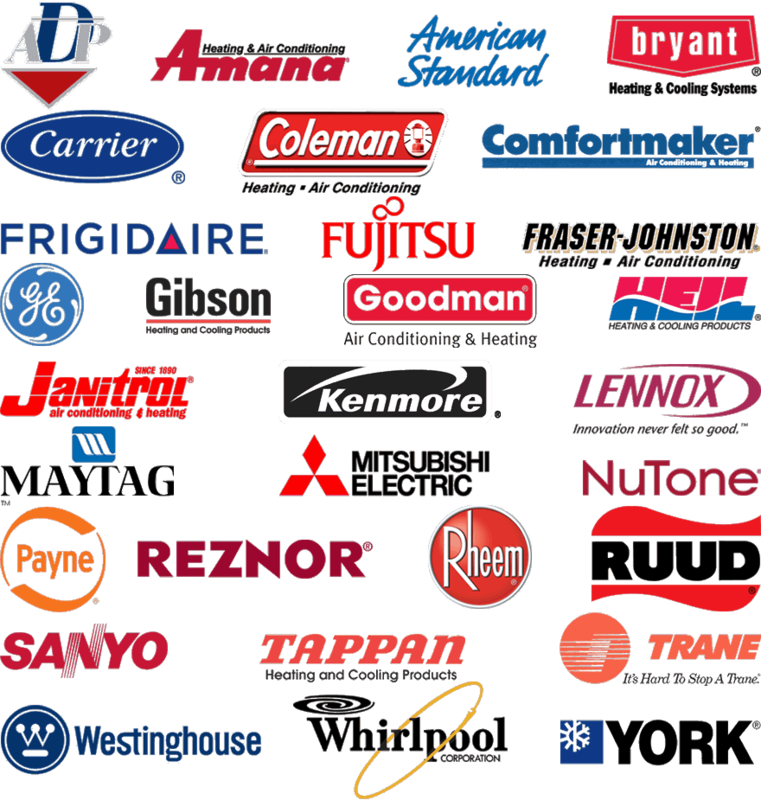 our Trained and Experienced AC Technicians are Dealing with Different AC Makes and Models Everyday . So There is no limit For our Technicians ! You Name it We Repair , Service and Install it!